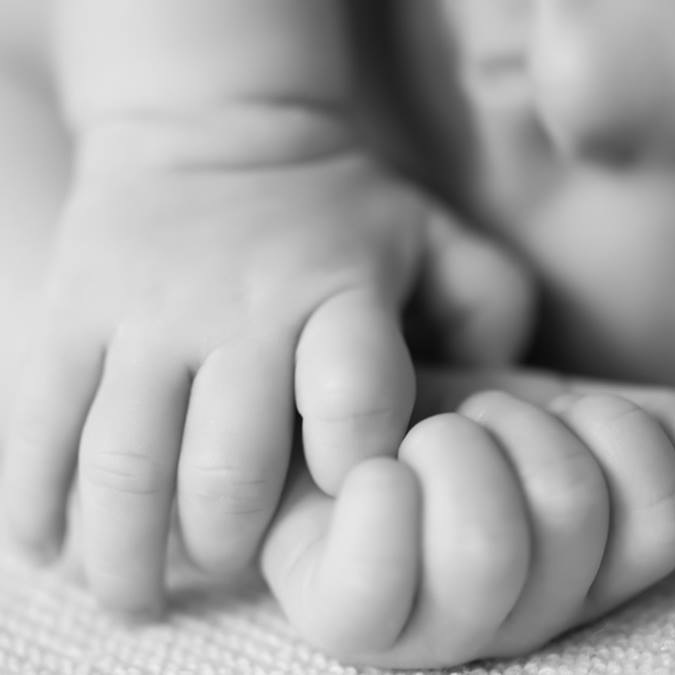 I am a professional baby photographer in London specialising in newborn photography. 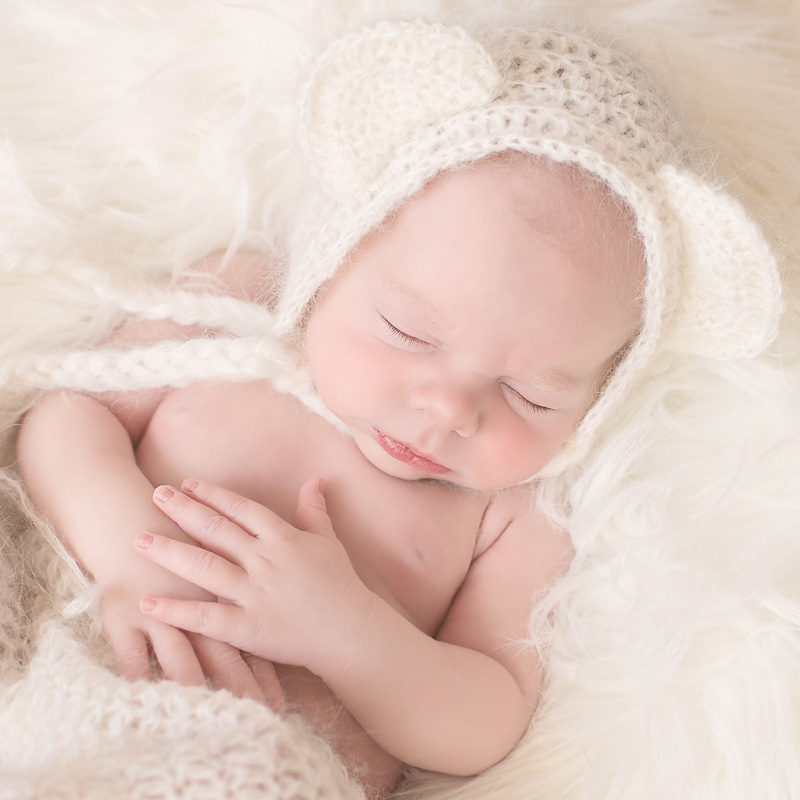 Baby and newborn photo shoot is carried out at a comfort of your home. I am a member of International Association of Newborn Photographers (IANP). The birth of a child is a seminal point in your life. It marks the beginning of a special bond and a love stronger than words can describe. It is the beginning of a new life, brimming with hope, promise and beauty. By photographing your child's first few days and first year of life you will get a timeless gift able to remind you and your child of this beginning, to pass your memories to your family and to your grandchildren.